An important part of the Mexican heritage is making crafts. Mexican crafts include pottery, jewelry, weaving, engraving, and mosaics. 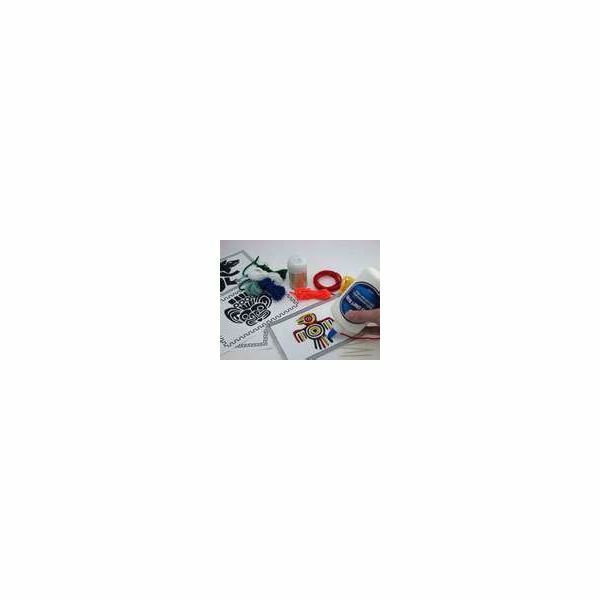 Below are a few simple Mexican crafts and kindergarten-appropriate instructions to make with your students when studying about the country of Mexico. An ancient Mexican technique and one that is used by Mexican artist today is the making of silver jewelry and serving pieces. Some very old designs were made by the Aztec Indians and are copied today by modern artists today. Here is a simple version of one of the ancient techniques where silver was decorated or raised in relief by hammering on the opposite side. Cut a circle from the cardboard. Have the students trace a pattern (or have them create original designs) on this cardboard circle. Cut the circle out with scissors. Snip pieces of string and glue these pieces onto the cardboard following the design. 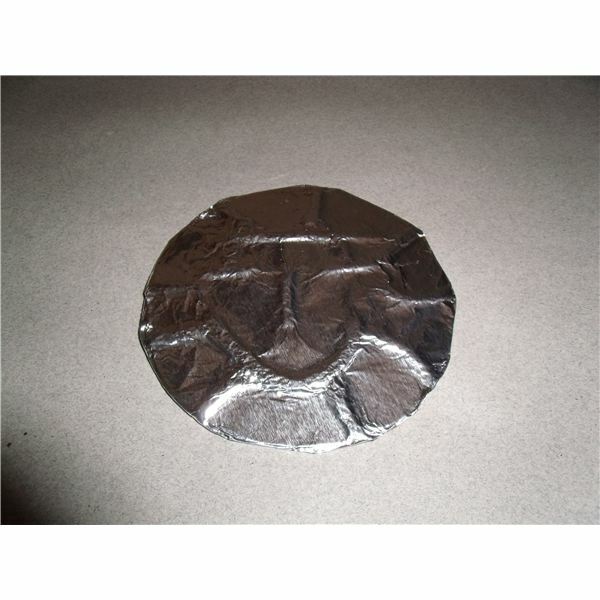 Place aluminum foil over the cardboard and string pieces. Gently press down to see the raised design. Turn the outside edges under and glued these to the back of the cardboard. Punch a hole at the top of the circle and thread yarn or ribbon to wear as a necklace. Many people around the world buy yarn paintings made by the Huichol (WEE-chol) Indians of northwest Mexico because of the brilliant colors and unique designs that tell stories about their history and heritage. The yarn paintings are made by pressing yarn pieces into beeswax that has been warmed by the sun. 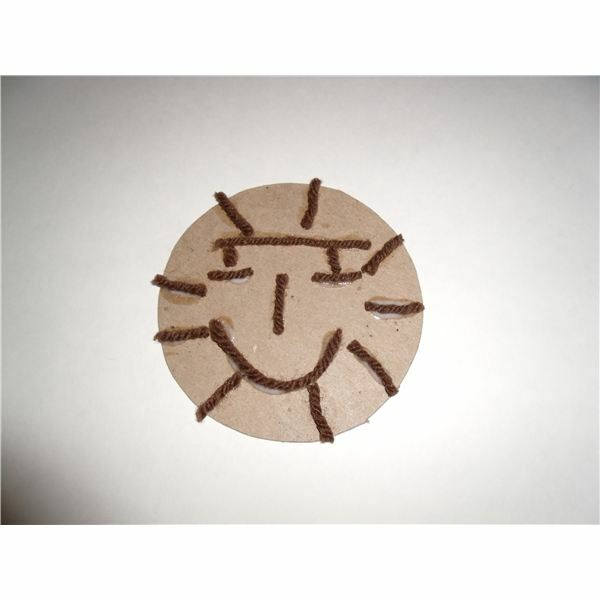 Students in your class can make this simple two-dimensional craft. Have the students draw a large shape in the center of the cardboard square. To outline the shape, apply glue to the pencil line and then press the yarn on top of the glue. Cut off any remaining yarn from that strand. Select a second color of yarn and proceed with the same procedure as above. Fill in the entire shape with yarn in a circular direction. The strands of yarn should be pressed close together. Apply more glue to the area as needed. Continue to fill in the rest of the shape with the yarn until the yarn meets the outlined edge. After the entire shape is completely filled with yarn, begin to cover the background area with a different colored yarn. If you want the students to create a border around the picture, select another color of yarn and direct them to glue at least two rows around the edges. The most widely practiced craft in Mexico is pottery. Dating from pre-Hispanic cultures, clay has been used to create both functional and decorative objects. Give your students an opportunity to make a simple clay pot in the classroom. 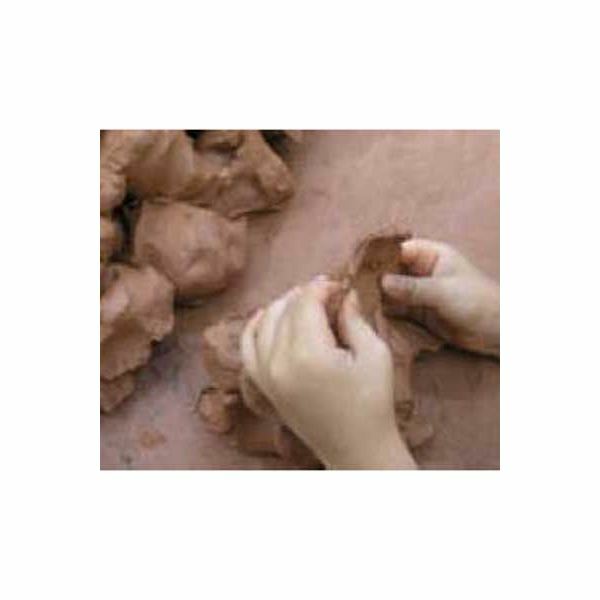 Invite the children to use this clay and mold a small piece of pottery with their hands and fingers. Place these on a shallow baking sheet and bake in the oven at 250-300° F. Bake for 20 to 40 minutes or until dry. When cool, allow the children to paint the pottery in vibrant colors. These crafts can work well while celebrating Cinco de Mayo or used as part of a longer lesson on Mexico. Have fun celebrating and learning about Mexican culture and heritage.